Take a trip from London to Paris, Venice or Verona and sit back and relax as your grand voyage on the Orient Express begins. The Venice Simplon Orient-Express is a luxury private train service travelling passengers in the epitome of opulence from London to Venice and other European countries. Enjoy a journey of comfort and five-star dining as you travel across Europe. Using local, seasonal produce prepared by Executive Chef Christian Bodiguel, the set menus celebrate exceptional artisanal cuisine which is all an inclusive part of your trip. 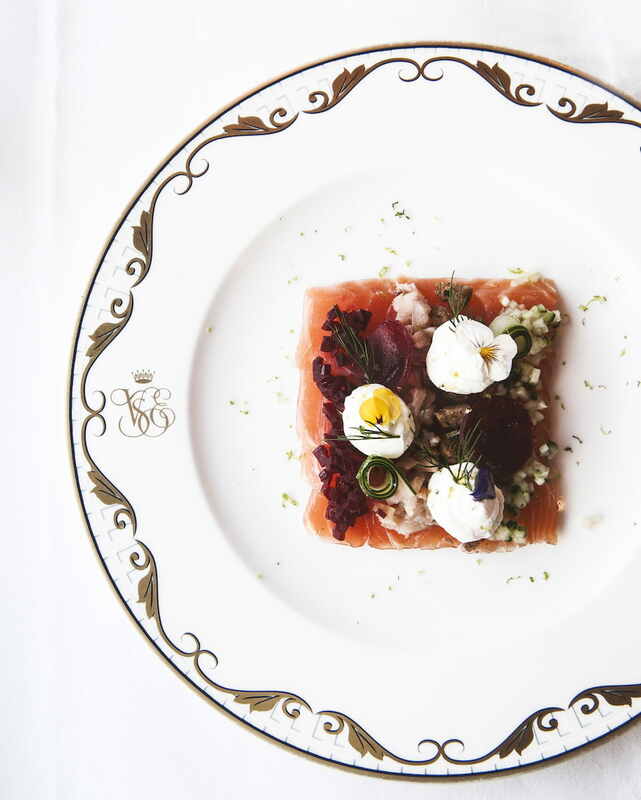 There are three elegant dining carriages to choose from, each with their own unique, exuding culinary sophistication; Côte d'Azur, Etoile Du Nord and L'oriental. 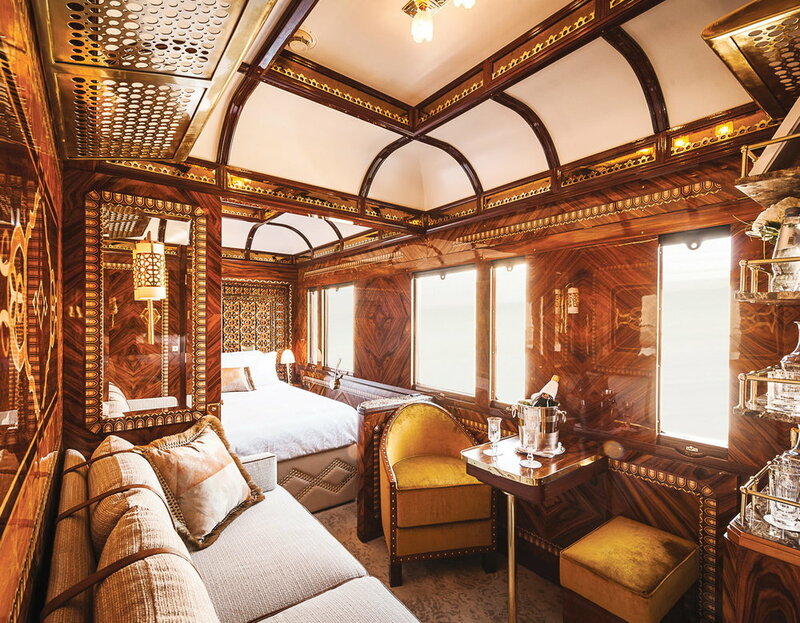 Exquisite marquetry, rich colours and steeped in history, each carriage takes you on a decadent journey back to the 1920s. Named after the original number given to the carriage, the bar cart interiors are decorated in a timeless glamour featuring vibrant blue and gold detailing, reflecting the history of the train. This is the perfect place to enjoy an elegant evening with friends. Select from the carefully restored 1920s cabins, with sedulous craftsmanship adorned with art-deco details and French-polished cherry wood. 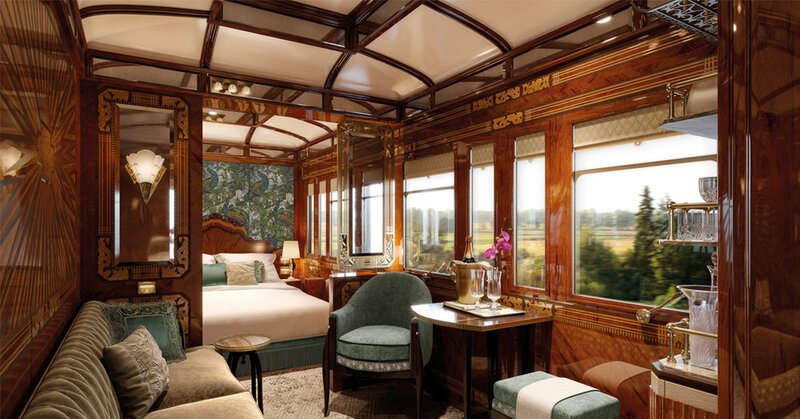 Whether it's the single cabin for ultimate relaxation and seclusion or the luxurious cabin suite, each room adds a new level of luxury on your journey aboard the worlds most famous train. New for 2018, the grand suits are now available. Designed with inspiration from Paris, Venice and Istanbul, the suits provide modern tranquility while embodying Art Deco indulgent. Images from Venice Simplon Orient-Express.